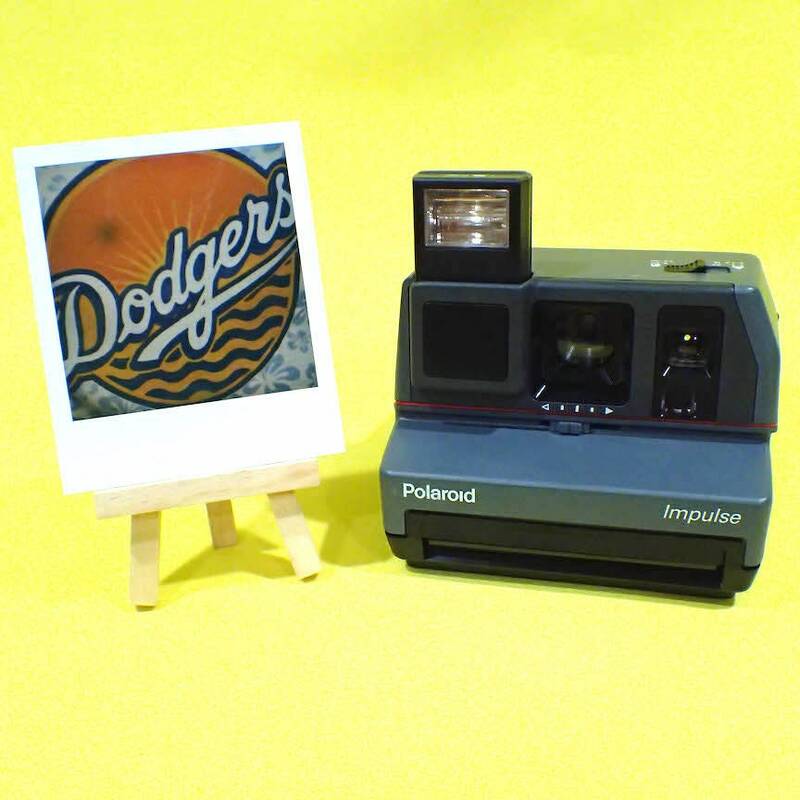 This version of the Polaroid 600 instant camera was introduced in 1989 and is turned on by pressing down on the flash and letting it pop up, which also retracts the lens cover. A light near the shutter button indicates the flash is charging and the light changes color for "ready.” This also has a close up option. Although a used camera, it looks like it wasn't used very much. It still has the paper band around the strap and looks to be in right-out-of-the-box condition. I have tested and cleaned this camera and it works well; please see the test photo. When buying Polaroid film, be sure to buy the Polaroid 600 film and see my FAQ below. You can add a pack of fresh Polaroid film to this order for $18. Buy some extra packs or new tongue installation from my shop, too! Please contact me if you have any questions, both before and after the sale, too. I do offer combined shipping to save on costs. All sales final, but please contact me if you have any questions. Thank you! Camera was beautiful and worked amazing! Fast shipping!